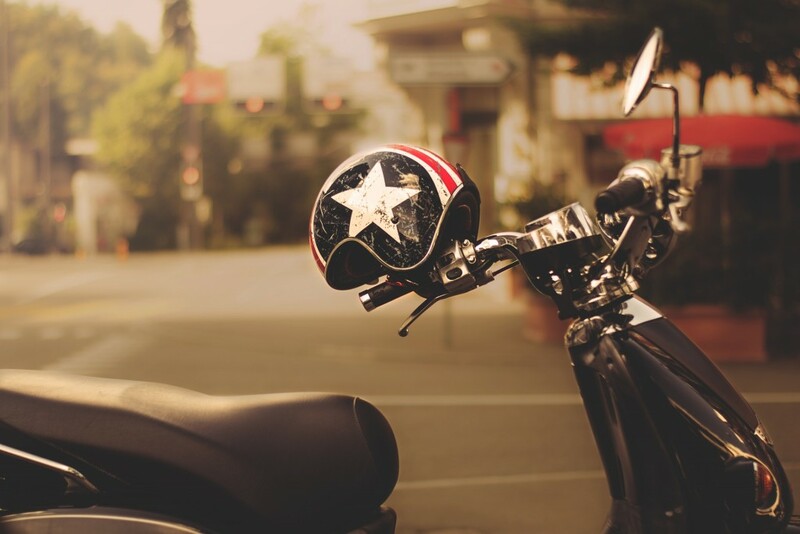 blog Motorcycle Accident You Don’t Have to Wear a Helmet While Riding a Motorcycle—But Should You? Motorcycling has its own “gear.” Riders usually wear long sleeves and pants, gloves, boots, and some wear a helmet. According to the Motorcycle Safety Foundation (MSF), Department of Transportation-approved helmets improve rider safety. The effectiveness of helmets has been documented in studies for many years, and the MSF strongly suggests that riders make the responsible choice. A helmet does not guarantee that a motorcycle rider will survive a crash, but data indicates an improved chance of survival. Oklahoma does not have a mandatory helmet law for motorcycle riders except for those under the age of 18. The only state equipment requirement for bikers is eye coverage, such as glasses or goggles. Only Illinois, Iowa, and New Hampshire do not have some sort of helmet requirement for riders regardless of age. John Pierce is a Collinsville resident who proudly defends the right for a biker to choose whether or not to wear a helmet. His organization, American Bikers Active Toward Education, boasts 1,100 members who support this right to choose. Pierce is a retired pilot who has been riding for over 50 years and says that sometimes he does wear a helmet to shield from rain, cold, and bugs. Critics say that helmets are critical for safety and should be required. AAA Oklahoma, a local insurer, supports helmet-related legislation and further educational outreach in the community. Betsy Randolph, a trooper with the Oklahoma Highway Patrol, supports helmet use for riders; however, she is simply tasked with enforcement of the law—not legislation. She and her fellow troopers find themselves responding to a number of motorcycle accidents that have fatal outcomes. Her department has officers that patrol on motorcycles—where helmets are a requirement. In 2015, roughly 70% of those fatally injured in motorcycle accidents were not wearing a helmet. Nearly 90% of those fatally injured without a helmet were male. Alcohol was a contributing factor in nearly 10% of serious injuries or fatalities. 40% of accidents involved a motorcycle driver traveling at an excessive speed. Far too often, motorcycle-related injuries are the result of another driver’s negligent or careless actions. Car Accident Help has been advocating for those severely impacted while traveling on motorcycles for many years. If you or a loved one was harmed in a motorcycle-related incident, contact our legal team today for free consultation at (405) 285-4357.